This program is a newly introduced program in 2017 for those who want to immigrate and settle in Canada’s Atlantic Provinces like New Brunswick, Nova Scotia, Newfoundland and Labrador and Prince Edward Island. This program is a joint initiative by the Government of Canada and all 4 Atlantic Provinces. The objective of this immigration program is to find a solution to chronic labor shortages in Maritime labor market. This program matches Canadian Employers with potential immigrants who have the right qualification and experience. So this is an employer driven immigration program and not a business immigration program. This program aims to recruit workers in skilled trade occupations, professional, management and technical areas. This program also target international graduates, many of whom may not have any work experience will also be eligible to apply. IRCC will process up to 2000 applications in this category in 2017. There is also a province specific quota for intake of applications in to this program. Caregiver Program (Eligible applicants can apply now and this program is currently open). Min 1 year relevant experience (as a home nurse or caregiver) Exp should be in the last 3 years. Hours: 40 hours per week are normally available. OT available with standard OT hourly rate. Please send your resume for an eligibility assessment to:info@ciisimmigration.com by writing in subject line: Caregivers. Atlantic International Graduate Program is a new immigration opportunity for international graduates who successfully completed their program or graduated from an eligible educational institution in Atlantic Canada. International Graduates in this Program can apply for Permanent residence even before gathering work experience in their field of study. However they need a genuine job offer from a qualifying employer in one of the 4 Atlantic Provinces. IRCC targets to process 80% of application in this stream before September 0f 2017. 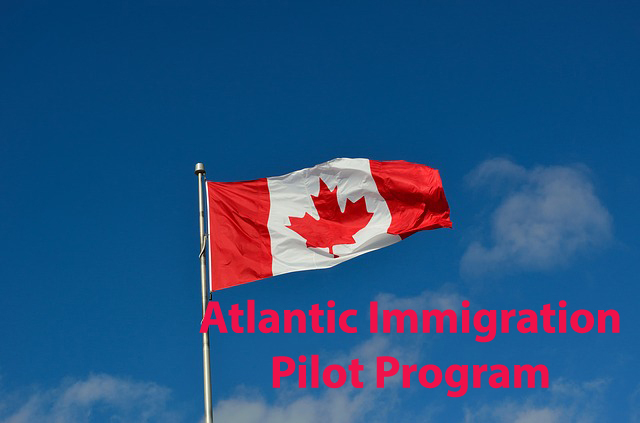 This program is a part of Atlantic Immigration Pilot Program, which is a joint initiative by the Government of Canada and all 4 Atlantic Provinces for those who want to immigrate and settle in Canada’s Atlantic Provinces. This program has a shared cap of 2000 application for the year 2017. Foreign workers who have the required education and experience with a job offer in qualifying NOC can apply for Permanent Residence. IRCC target to process 80% of application in this program in 6 months.